We all know that some days are better than others. The same can be said about IT experts, projects and companies. In the era of globalization companies are offered with unprecedented opportunities to access world class IT expertise from around the globe regardless of time-zones and geographic locations at competitive prices. How about having one of the world’s top data science teams handling the analysis of your data? Or collaborating with experts in virtually any technology and teams that use cutting edge methodologies while implementing your software development project? All this is now possible in the world of outsourcing. Outsourcing refers typically to a decision of a company to delegate part of its business operations to individuals or enterprises outside the company. For example, in the case of IT, outsourcing refers to the delegation of some IT function (e.g., e-mail, file management, customer relationship management) or even an entire project (e.g., data analysis, software development) to other people or organizations. Furthermore, IT outsourcing provides opportunities for leasing IT infrastructures (such as computing or storage) instead of buying them, as a means of reducing capital expenses and pay for what you actually use. All these possibilities are not something really new, as outsourcing has been around for decades. It is however the advent of globalization and future internet infrastructures (such as cloud computing), which makes outsourcing easier and facilitates companies to get the most out of it. Moreover, the advent of the Internet and Internet platforms have signaled a radical shift of the focus of outsourcing from the delegation of auxiliary business operations, to a possibility of accessing world class expertise regardless of time zones and geographic locations of the experts. 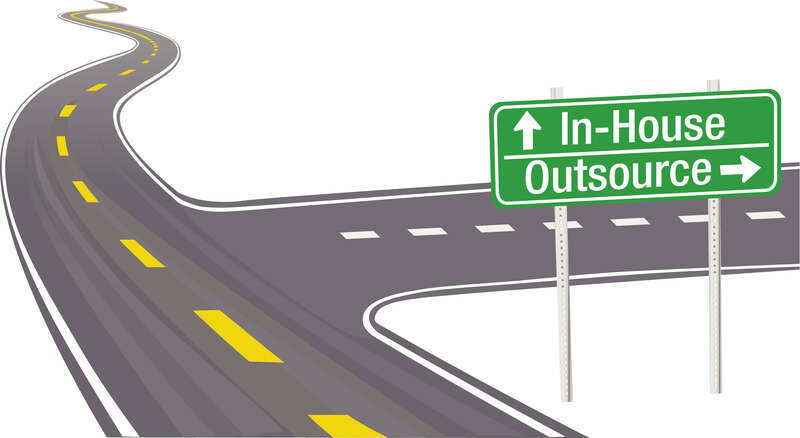 Indeed, outsourcing is no longer about pushing boring and mundane tasks to service providers. Nowadays it is increasingly about leveraging the immense talent available, taking advantage of the time zone differentials, and pushing up margins by lowering costs. Another trend in outsourcing concerns the offering of access to cutting edge technologies and state of the art computing infrastructures. This trend is empowered by the advent of cloud computing, which enables companies to access the world’s top infrastructures and platforms for computing, data storage, software development, security and more. Indeed, thanks to cloud computing, access to these infrastructures can take place in an on-demand, automated, elastic and fully electronic fashion, without any need to negotiate complex agreements with the service provider. Moving production close to your customer is another driver for outsourcing, which barely existed in earlier days. Nowadays, there are cases where manufacturers opt to produce (or assemble) their final product at the location where the actual customers reside. Likewise, service providers may wish to offer their service close to the target customer. Globalization in conjunction with IT makes this possible, through breaking geographic boundaries and outsourcing final stages of the production (or even the assembly process) to the location where customers reside. Your competitiveness relies on a given task, which you would like to carry out in the best possible quality. This can be for example deriving insights for your most profitable customers based on the analysis of a host of sales and corporate data. 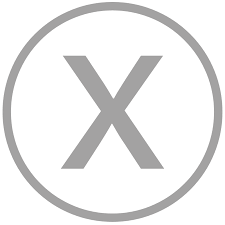 You need a team of top data scientists with deep knowledge of the business domain. You should consider outsourcing. You know that sooner or later you will have to deal with some task like advanced office operations, data consolidation or production of complex reports. However, you cannot easily find the right people to deliver these tasks on time and with high quality. Outsourcing is a candidate solution to this problem. Are you operating in a very constrained IT budget? Does your IT budget seem very tight for the IT operations at hand? Outsourcing can be considered as means of economizing on IT costs and making a more effective use of your budget. You should consider IT outsourcing when your core business operations are disrupted by the need to complete auxiliary IT tasks such as the need to produce a report or print a batch of electronically available documents. Recall that IT is here to help you boost your business results, but not your main business activity. A proper planning of tasks can be a key to implementing them in a timely fashion and at a competitive cost. Nevertheless, there are cases where tasks emerge in an unstructured ad-hoc way, which renders such planning impossible. It’s time you consider outsourcing. Your employees cannot cope with regular tasks, either due to their workload or due to a lack of expertise. Outsourcing could be the remedy. While outsourcing can in most cases treat the above symptoms, it is not panacea. Outsourcing decisions have been in several cases proven wrong, leading to outsourcing of the wrong tasks and limiting the ability of a company to innovate in its business processes. Furthermore, the identification and selection of a trusted service provider can become a headache, especially when you lack the experience to do such a selection. A reliable business partner could therefore help you start your outsourcing project on the right foot.